What feels like millions of years ago, I got a call from a bride who wanted me to help with her Winery wedding. She was the sweetest thing and once I met both her and her fiancé, I couldn’t wait to work with them. I’m talking beautiful people- inside and out. 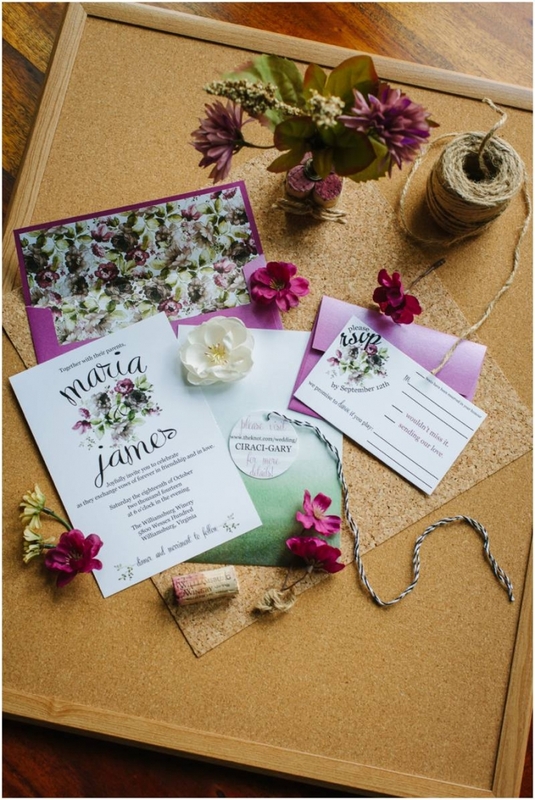 They also had so many creative ideas (Jay, the groom, is an artist) but they also let me take the lead in some creativity–I was able to design their save the dates, wedding graphics, flowers, decor, and coordinate their event. They were actually the last couple who got that special one-stop package since Eva came into our lives and took all my time!! Speaking of babies…they got pregnant soon after the wedding and have the most adorable little boy. 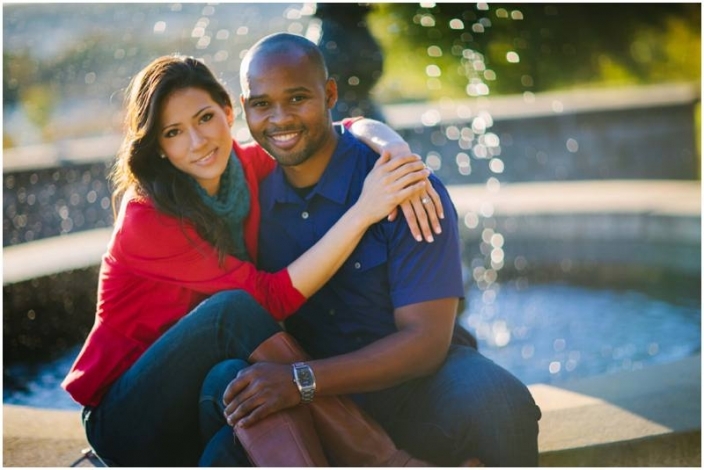 I couldn’t be happier for them and I can’t wait to share these pictures…finally!! Thank you so much to all of the vendors involved! !